Global Fund for Women promotes the economic security, human rights, good health, and education of women and girls in countries where females habitually face poverty, violence, and discrimination. Sage, my younger daughter, has had her eye on this organization for over a year. In 2011, Sage asked if we could walk across the United States. Being the adventurous mom that I am, I told her yes...but if we were going to take on a trek of that magnitude, then we should use the hike to raise money for a charitable organization. Sage said she'd like to help girls and women around the world, so we did some research and found the website for Global Fund for Women. Sage immediately liked what she saw and Global Fund for Women became her international charity of choice. We never did walk across the United States (the girls decided that would take too long and they'd miss their home/friends/pets/etc. ), so we haven't had a chance to raise money for this impressive organization...until now. 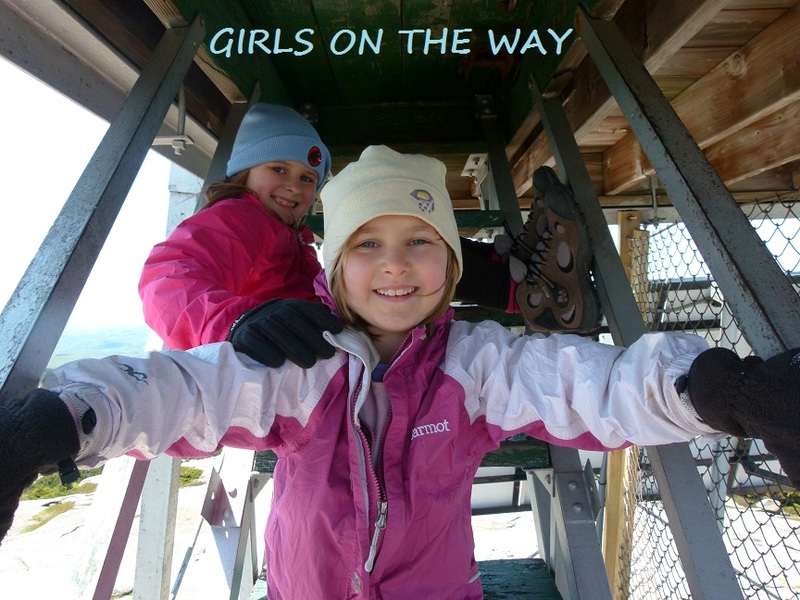 We'll be happy and proud to walk the Camino de Santiago in honor of Global Fund for Women. 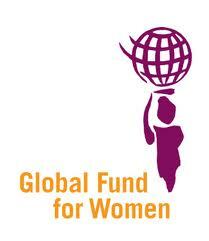 A brief and inspirational video about giving to Global Fund for Women.